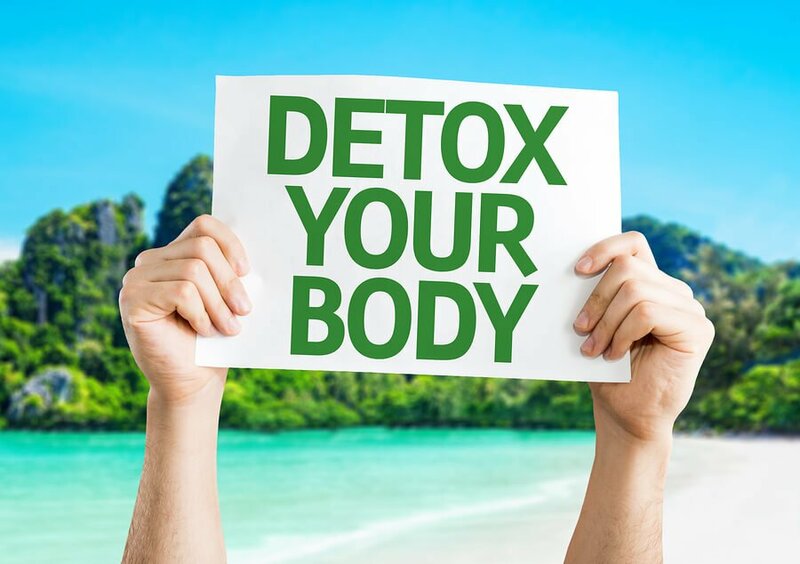 Have you heard about the need for natural body detoxification and wondered what it is all about? 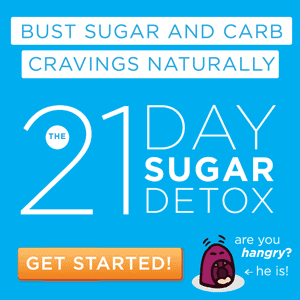 Are you concerned about your own health and wonder if using detox programs can help? Perhaps you are experiencing some type of ailment and want alternatives to conventional treatments. Whatever your interest, you will be amazed at the difference a body detoxification can make in the way you feel. However, you will likely experience some down days during the cleanse itself. You see, as your body is purging those toxins, you are likely to suffer some ill side effects. Nausea, diarrhea and excessive sweating are among the most common. On the other side of that discomfort is an incredible level of wellness that you haven’t had in ages. Even if you eat the right foods and drink plenty of water, you can still end up with toxins in your body. The air in the environment and some workplaces can contain unsafe levels of heavy metals and more. Cleansing your organs at least once a year is a wise idea. For those who are exposed to greater levels of toxins, additional cleanses might be in order. For instance, if you pick up daily beverages at the local coffee shop and eat a lot of packaged foods, you should cleanse quarterly. Because the detox period will often include some unpleasantness, try to do so when your calendar is clear. Don’t try to detox when you are on vacation, a big presentation will be use or other times of high stress. You will need to be able to take it easy. Drinking lots of water will lessen the symptoms you experience. Unless your detox plan prohibits it, add a squeeze of lemon to your water. This adds some flavor and helps to neutralize your pH levels. Install a water filter at the kitchen sink or use a water filter pitcher. You will have clean drinking water without the waste associated with plastic bottles. Lots of foods are eliminated from your diet when on a detox plan. Consider minimizing the amount you consume once the detox is complete. Refined sugars and starches, alcohol and caffeine all wreak havoc on your body at the cellular level. Foods and beverages are one of the top culprits in the blame for toxins. The air and the water come in second. While you might have limited control over some of these things, such as the emissions levels in your city, there is one thing you do control: your thoughts. And, your thoughts can encourage healing and wellness or they can create a toxic environment. It is your choice. Learn more about meditation and how thoughts influence the body. Retraining your brain will help you with your detox and to be less toxic afterwards. You can have a wonderful natural body detox and increase your energy. Gaining knowledge about your body and good health will allow you to make better choices even after the detox is complete. Enjoy the way you feel after it is done!